Are you planning a grand vacation in Thailand? 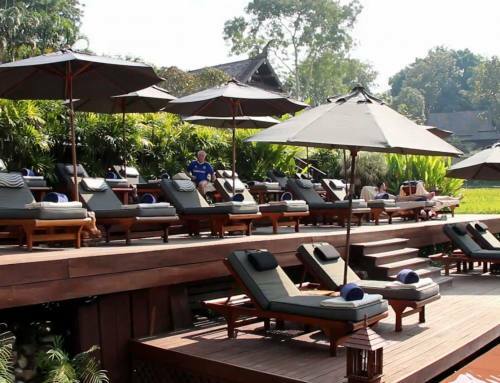 Then you must definitely consider luxurious Thai villa rentals in Chiang Mai. 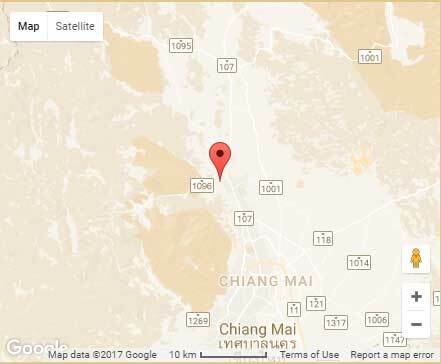 Chiang Mai is the main center in the north of Thailand, and it is home to beautiful hotels and resorts that let you relax and enjoy Lanna hospitality. 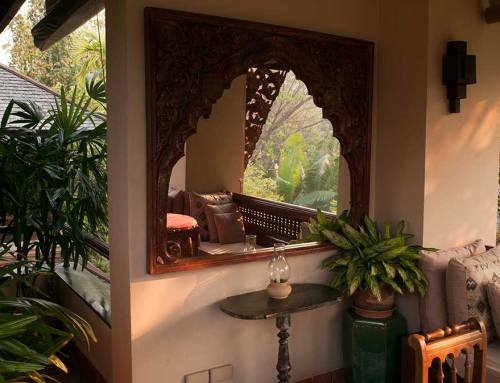 Lana Thai Villa is set in a tranquil environment shielded from the chaos of the busy city even though it is just a short drive away. 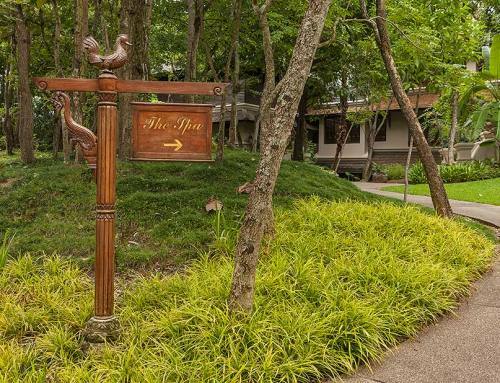 Here you can take in delightful views of a world class resort which features working rice terraces, exquisitely landscaped gardens, and panoramic views of the mountains beyond. Our private villa houses fully air-conditioned exclusive suites that measure from 28 to 50 square meters (300 to 500 square feet). 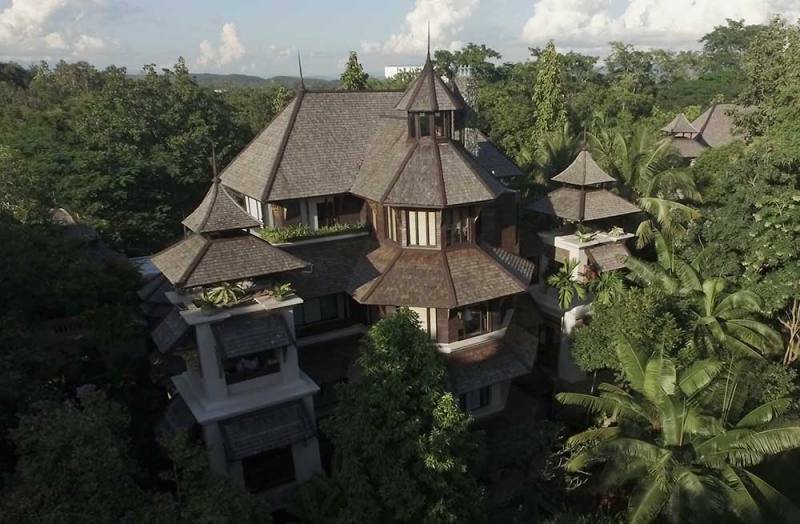 This is one of the most luxurious Chiang Mai luxury villas featuring three individual and artistic designed suites that revolve around specific themes. If you want to have a panoramic view of the resort, choose a suite that has a “sala” or roofed outdoor balcony. Our Chiang Mai villa offers a combination of suites that can accommodate your whole family or a group of friends. You will be provided with beds or cots for adults, kids, and even babies. 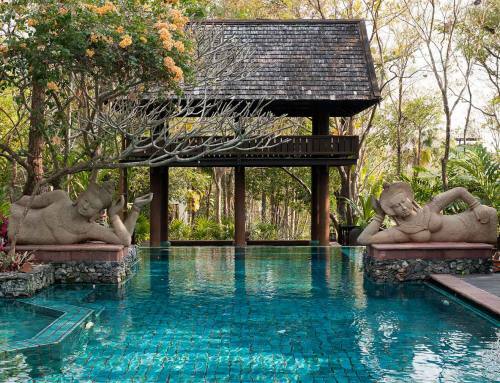 When looking for the best Thai villa rentals, you will do well to consider our exquisite and private villa which is located in the grounds of a 5-star resort with access to all its facilities. You can enjoy the exceptional service of our own personal housekeeper and butler. They will prepare your breakfast, make sure you are comfortable, and even help you with your travel itinerary. You can also benefit from 24-hour room service and airport transfers. This is one of the best villa rentals in Chiang Mai since you will have access to an extensive assortment of top class facilities including tennis courts, restaurants and bars, a health club and spa all set in beautiful landscaped gardens. You can even take yoga classes guided by the resident yogi. Please ask for more details if you are planning a yoga retreat.